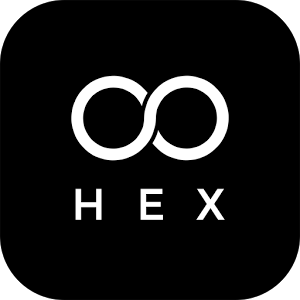 Infinity Loop: Hex Level 50 Answers, Solutions, Tips and Walkthroughs. 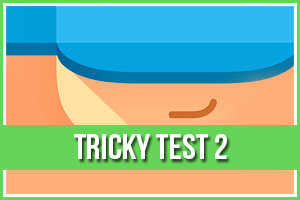 Game available on iPhone, iPod, iPad, Kindle and Android. CHECK BELOW for the walkthrough to Infinity Loop: HEX Level 50!